I earned a B.A. 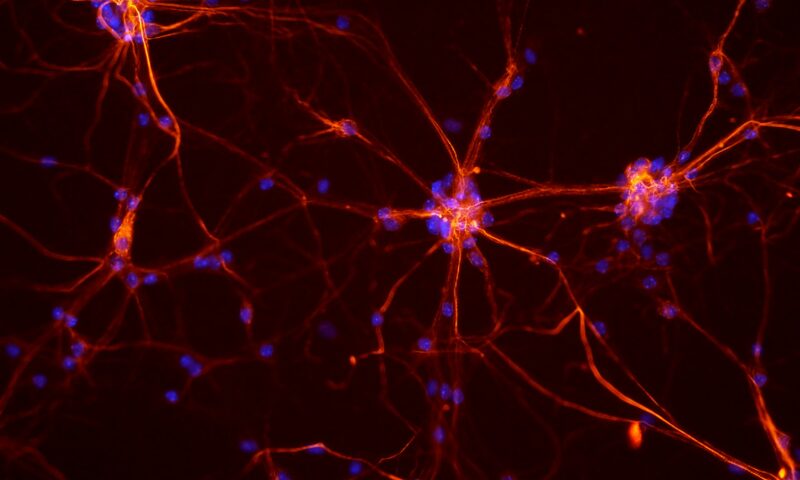 in neuroscience from Pomona College in 2013. I worked as a research assistant at UCLA before becoming the lab manager for the Learning & Decision Making lab at Rutgers-Newark in 2014. I then joined the Egner lab at Duke as a Psychology & Neuroscience graduate student in 2016. Broadly speaking, I’m interested in how learning and memory interact and work hand-in-hand with attention to guide how we respond in various situations. I hope to investigate these topics using various methodologies (behavior, modeling, fMRI, EEG, TMS). You can read more about my research, publications, teaching philosophy, and diversity philosophy, or look at my CV for more details. Outside of lab, I like to read and write longer fiction works. You can find me on Google Scholar, LinkedIn, Research Gate, Twitter, Github, OrcID, and Neurotree. I can also be found in the Center for Cognitive Neuroscience at Duke University or contacted by email at christina.bejjani AT duke.edu. The header above is from the NICHD flicker page.